The year 2016 was tremendously dramatic in the world of football. Whether we talk about the Euro 2016, Brazil Olympics or Champions League, there was no shortage of drama. Can we say the same about football video games? After all, the battle in the electronic realm has always been between two behemoths with little room for newcomers. But the status quo is about to change because there is a new kid on the block. FIFA had a clear monopoly position before the millennium, after which Pro Evolution Soccer began to catch up. As we all know, in the virtual world there is no such thing as loyalty for the incumbent. Therefore, many FIFA fans switched to Pro Evolution Soccer simply because monopoly power impedes innovation. 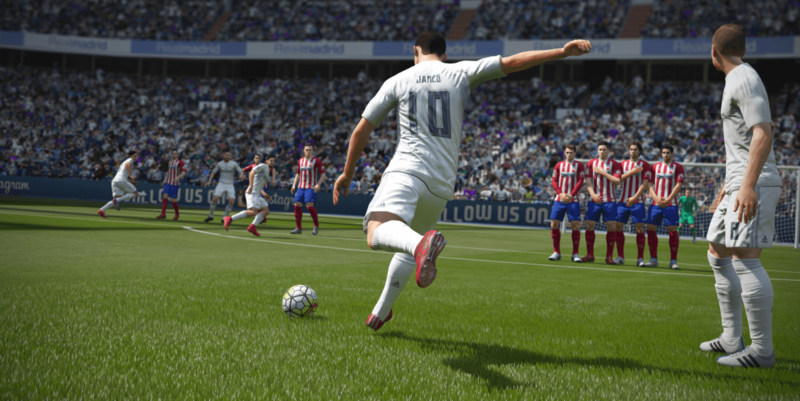 Nowadays FIFA and PES are both brilliant games with unique game features, which offered to tens of millions of players literally the most memorable games of 2016. The rise of online casinos in the past ten years has been astonishing to say the least. Players are looking to combine recreational playtime with making some money on the side. That being said, several online casino game developers, such as NetEnt and Nextgen Gaming, designed football themed video slots to cater to a growing audience. Let’s take a look at the very best of these. For those whose feelings are still hurt by Trump’s victory in the U.S. presidential elections, rest assured that this game has nothing to do with Mr. Trump. This dynamic game honours the biggest names in football history, ranging from Pele, Zidane to Beckenbauer and other legends. You’ll find delicious first-deposit bonuses and other tasty campaigns on a regular basis. 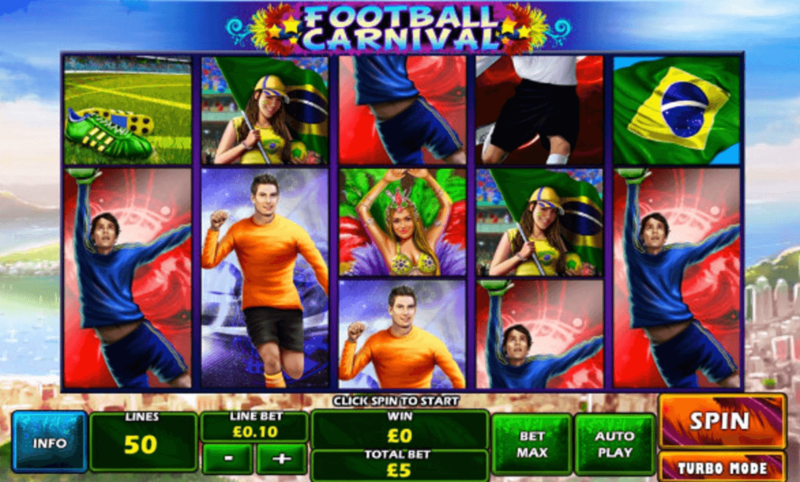 Given the fact that his game was released in 2016, the year of the Brazil Olympics and the EURO 2016 tournament, we can conclude that the game developers were clever to combine Carnival and Football to reflect the Brazilian carnival culture along with the sport. The five reels are all filled with football players and other related symbols. As usual, there are multiple enticing bonus offers to take advantage of. Instead of playing video slots with repetitive themes, game developer Microgaming released a different type of slot. Although still football themed, Soccer Safari has absolutely adorably animated animals represented in the five wheels. Players will find fearless rhinos, an adorable elephant, a super cute mongoose, hysterical hyenas and of course elegant lions. 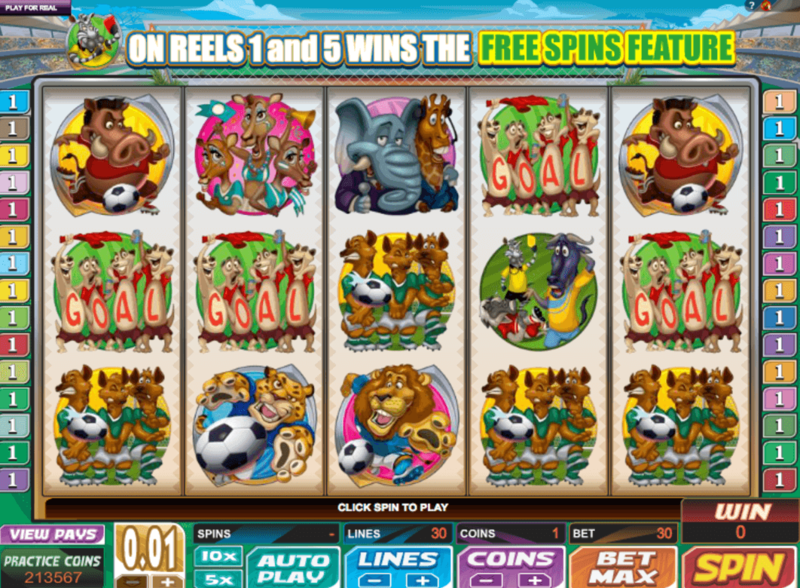 Soccer Safari is a fantastic substitute for traditional football themed slots. With these examples we’ve only scratched the surface. There are tens of fantastic football themed video slots available for all of us. As a result, why not take a break from FIFA or PES – where you actually have to pay to play without any chance of winning – and try out video slots where you can actually win huge amounts of money with which you can then purchase FIFA Points for your Ultimate Team. That’s a pretty accurate description of a win-win situation, no?